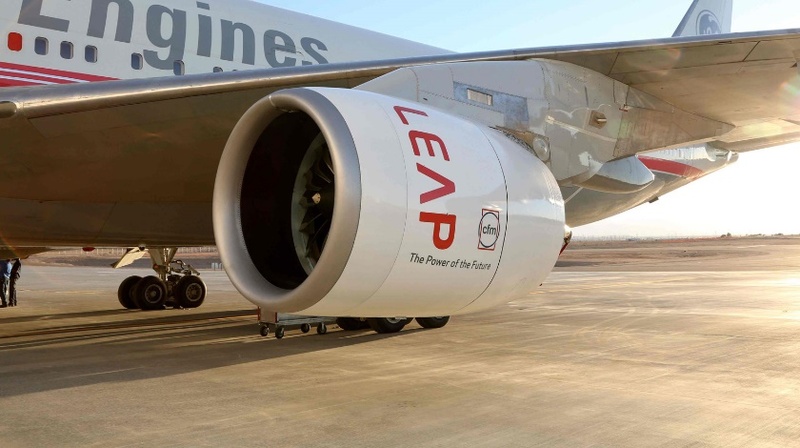 CFM International’s advanced LEAP engine is setting new industry standards for fuel efficiency and asset utilization as the company celebrates the one-year anniversary of its entry into commercial service. The first LEAP-powered commercial flight happened on August 2, 2016 on a Pegasus Airlines flight from Istanbul to Antalya. Since then, more than 75 LEAP-powered aircraft have entered service with a total of 15 operators on four continents. In addition to Pegasus, AirAsia, Air India, Avianca Brazil, Azul, Citilink, easyJet, Frontier, Interjet, Nova Airlines, SAS, SriLankan, Virgin America, Vistara, and WOW air have all taken delivery of at least one LEAP-powered airplane. Overall, this fleet has logged more than 200,000 flight hours and 100,000 flight cycles.